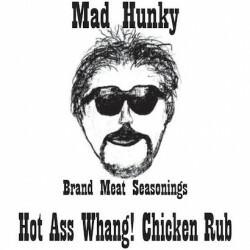 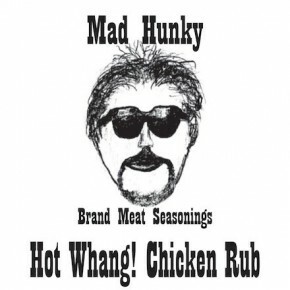 Mad Hunky’s Just Add Beef Rub/Dry Marinade is a savory seasoning that soaks into the meat much like a standard marinade. Use a solid coat and let rest for a few hours wrapped, or mix right in ground meat for a tasty burger/meatloaf. It has rich notes of soy, onion, garlic and other spices. 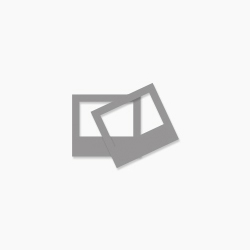 It is recommended to seal the package with tape after opening, or move to airtight container, as it does have an affinity for moisture. 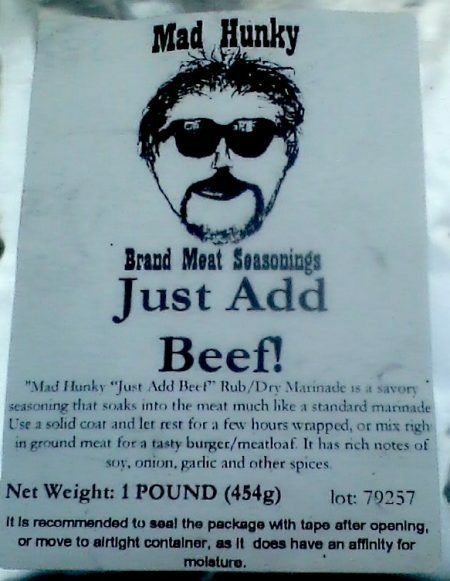 This is my go to seasoning for beef and game meat. 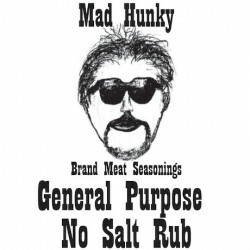 It gives a nice balanced flavor without overpowering the natural flavor of the meat. 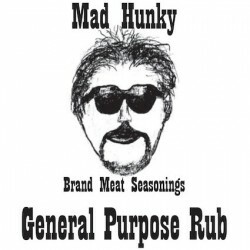 I add it to burgers, steaks, and brisket. 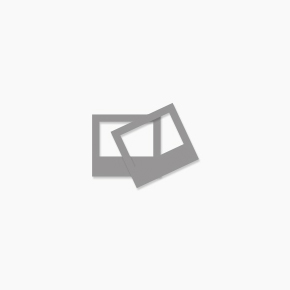 Rich you nailed it! 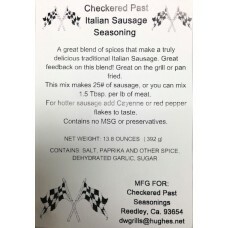 I’ve put this on roasts, hamburgers, in meatballs….its awesome!